Establish target audience and filters, type of campaign, timelines, and goals. Confirm standard formatting and data consistency. Set-up campaigns and report dashboard. Upload assets to LeadStory Platform. Leverage database and extended partner networks to launch campaigns. Only business emails, Host assets on CloudPapers.com. Compare data against 3rd party assets. Lead scoring based on your defined behavioral criteria. Report on engagement and lead scoring. Map data to client requirements. Deliver leads in required format. We go beyond basic demographics and target the right audience. We target audiences by buyer role, buyer title, company sizes, vertical markets, and more. Then we measure engagement and interaction across the campaign to give you the best leads possible. All data is verified by a third party prior to delivery. We stand behind our QA and scrubbing processes with a guarantee that the information you receive is correct or we’ll replace the lead. We also guarantee we’ll meet the volume of leads you request. They are delivered in your choice of format — on time and on budget. Lead generation programs fueled by your thought-leadership and problem solving solutions. Your content and its presentation are key to informing potential customers about your products and services. Our team of email marketing professionals leverages our LeadStory Platform, branded email templates and an in-house database of 2.8 million business contacts to build custom programs that highlight your solutions and services, present them to the business community and drive leads. Campaigns can be designed to support top-of-funnel lead generation as well as account-based marketing initiatives. Examples of target audiences include: industry; company size, job title, level or authority; revenue; location. Lead qualifying criteria may include: Custom questions, BANT, content accessed, or time engaged. Each campaign is unique and our team is here to help you reach your target and present your content in the best possible way. 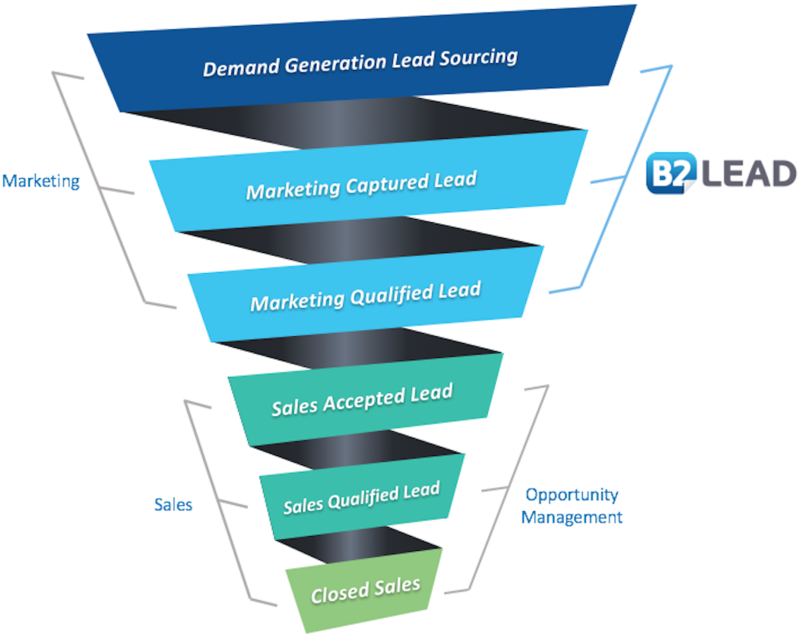 B2Lead focuses on email marketing to drive engagement but certain campaigns may benefit from telemarketing. We have the ability to incorporate this option through our Trusted Partners. A discussion with your Account Manager will help determine if your campaign will benefit from this type of campaign. Tele-scripts are available prior to launch of the campaigns and clients may edit and change scripts. Recordings of all calls are available for every call but we are unable to offer transcripts. We deliver leads in several languages from regional call centers through our partner network. Opens and clicks on your email campaigns can be hugely important—but what if they mean nothing at all? 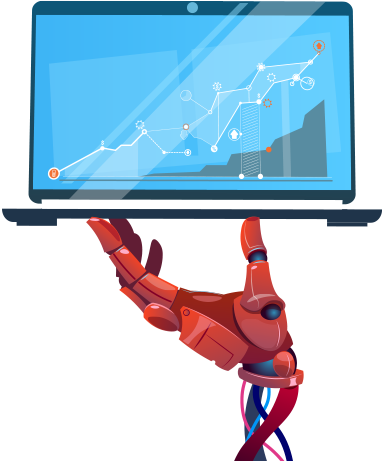 Learn more about email firewalls and how bots impact your campaign results.